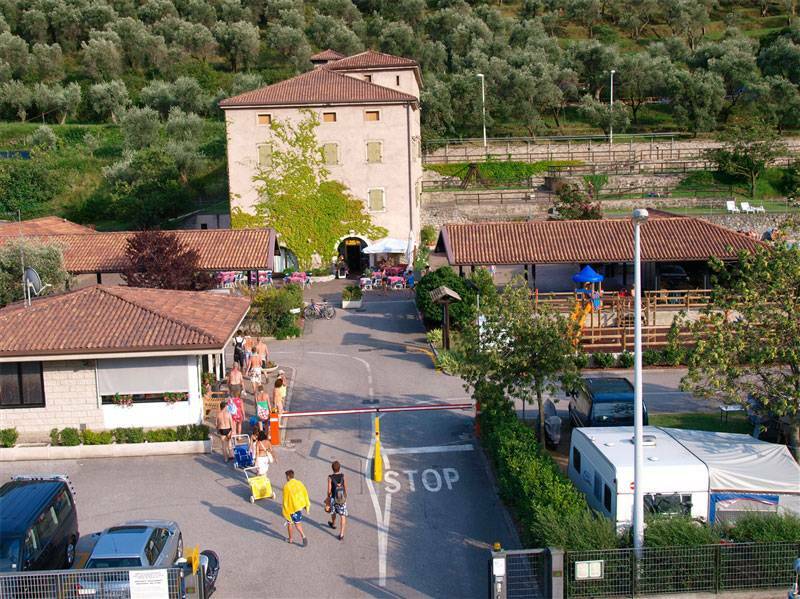 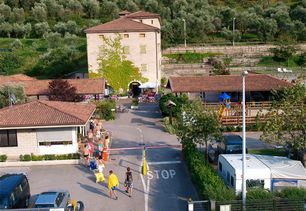 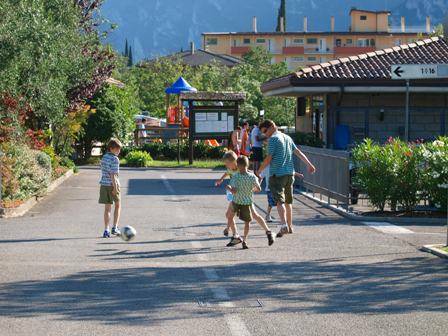 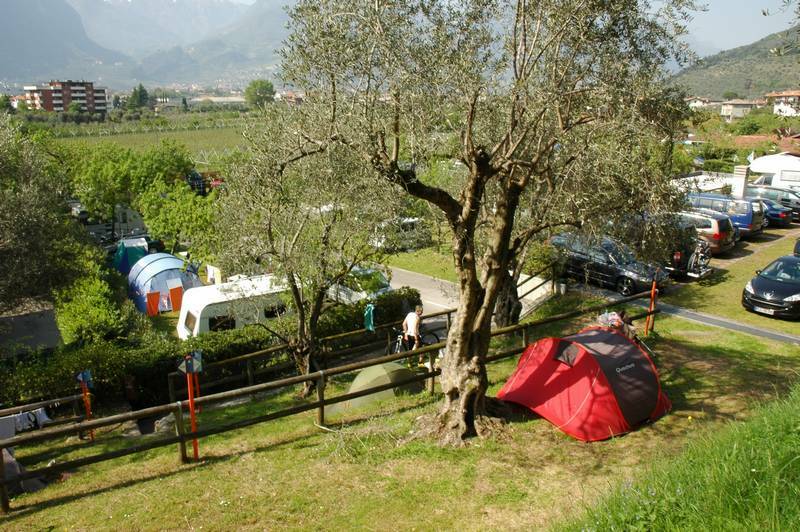 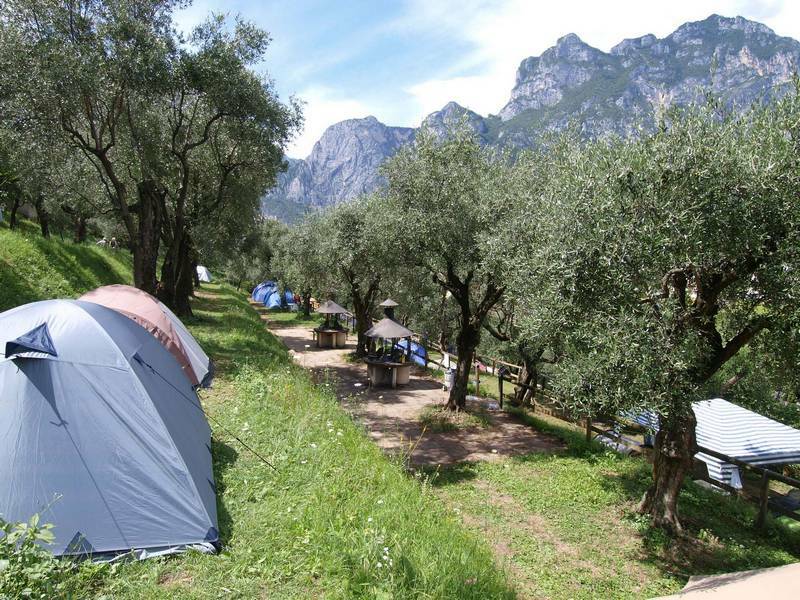 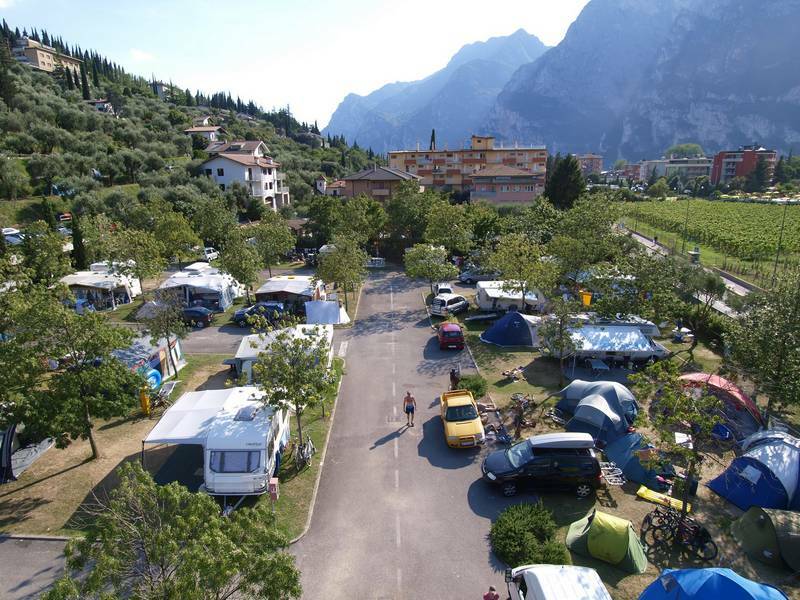 Camping Brione, one of the very few 4-star campsites in Trentino, is immersed in the tranquility of a splendid centuries-old olive groves site. 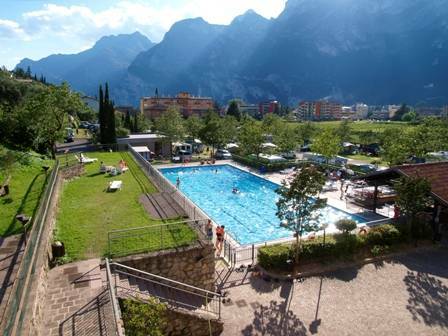 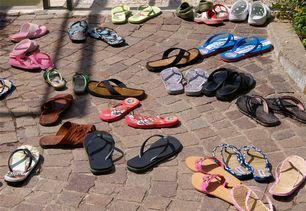 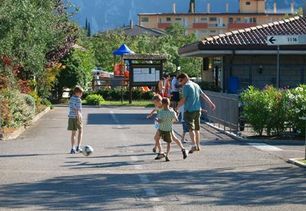 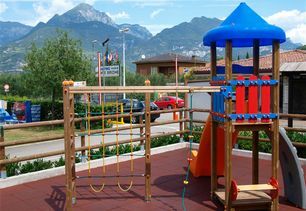 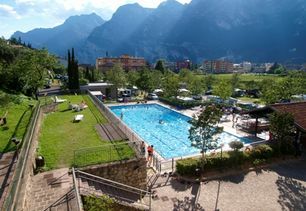 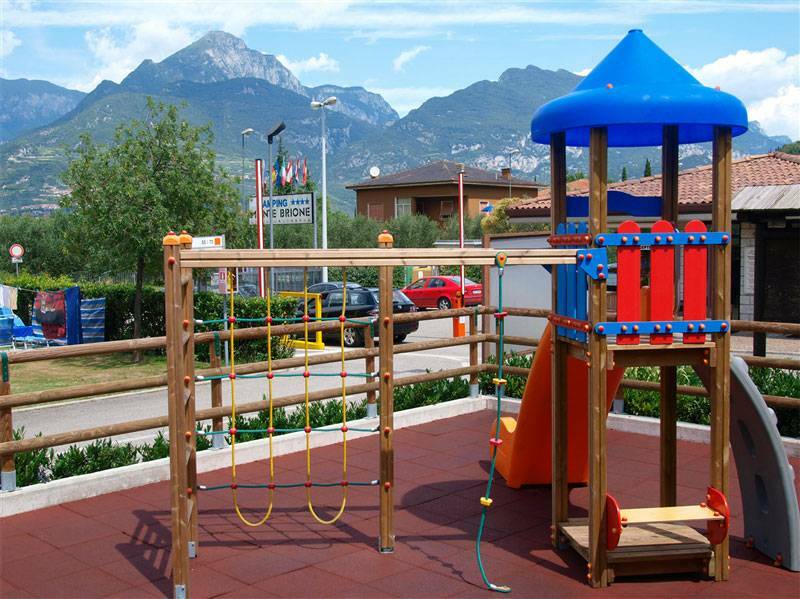 It is located about 300 meters from the beach of Lake Garda and just a kilometer away from the town center of Riva del Garda, reachable by a lovely lakeside walk. 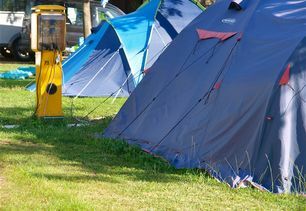 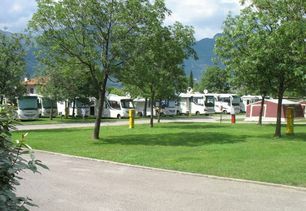 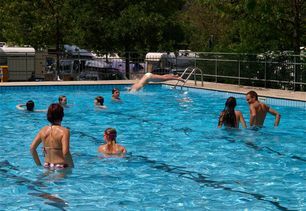 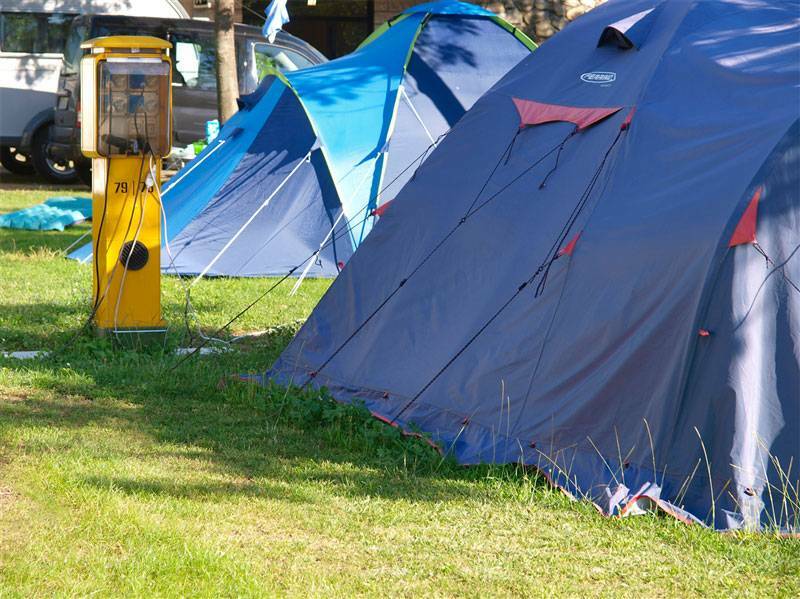 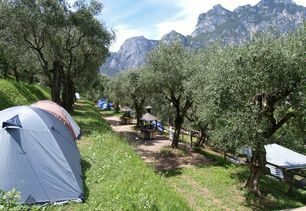 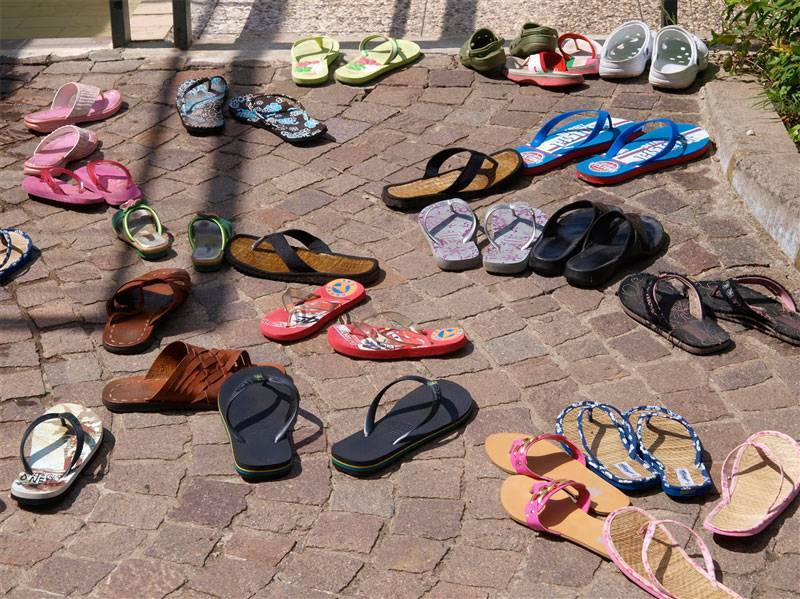 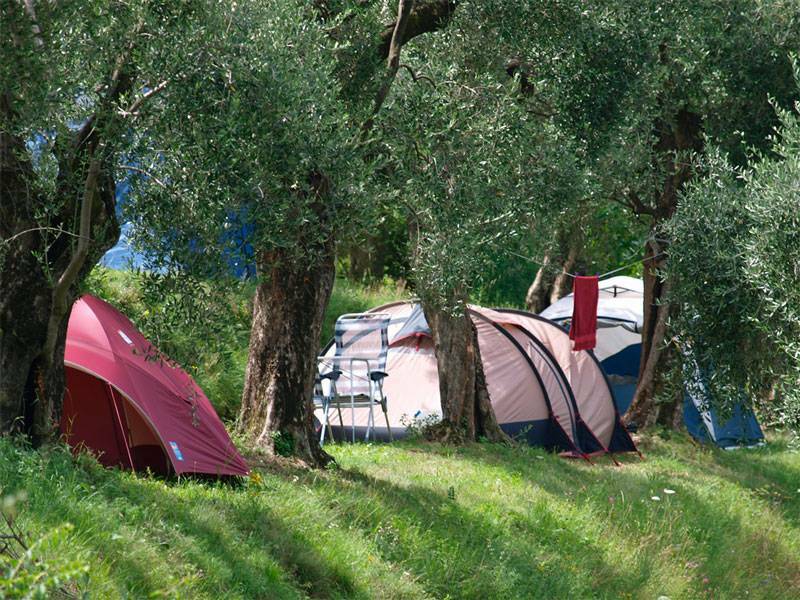 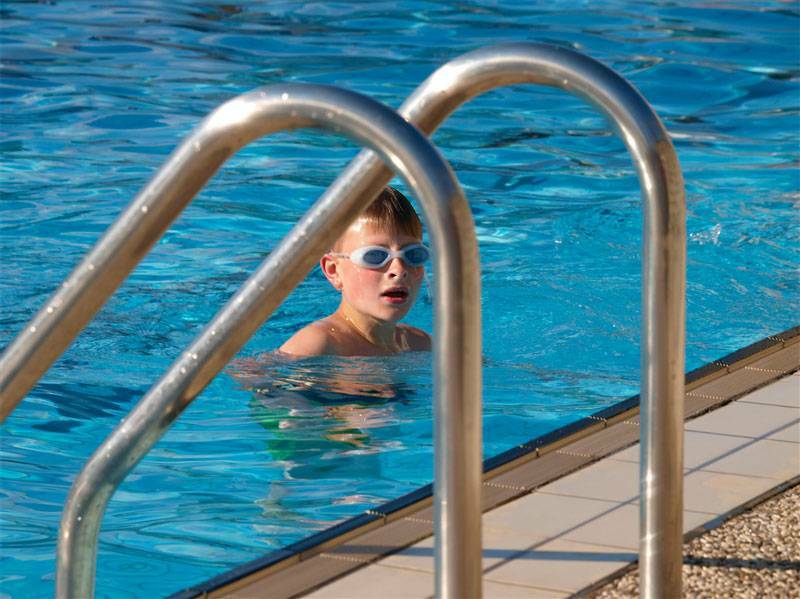 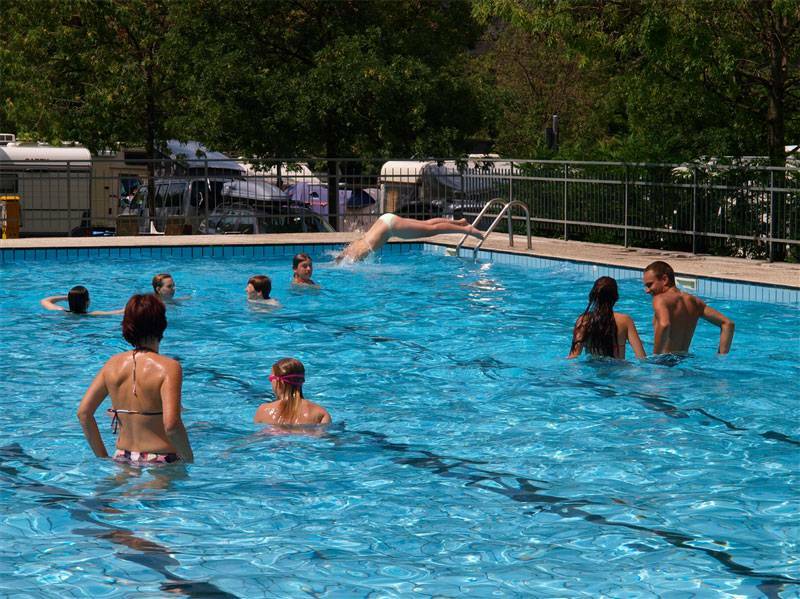 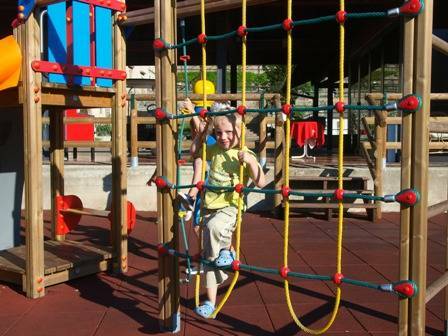 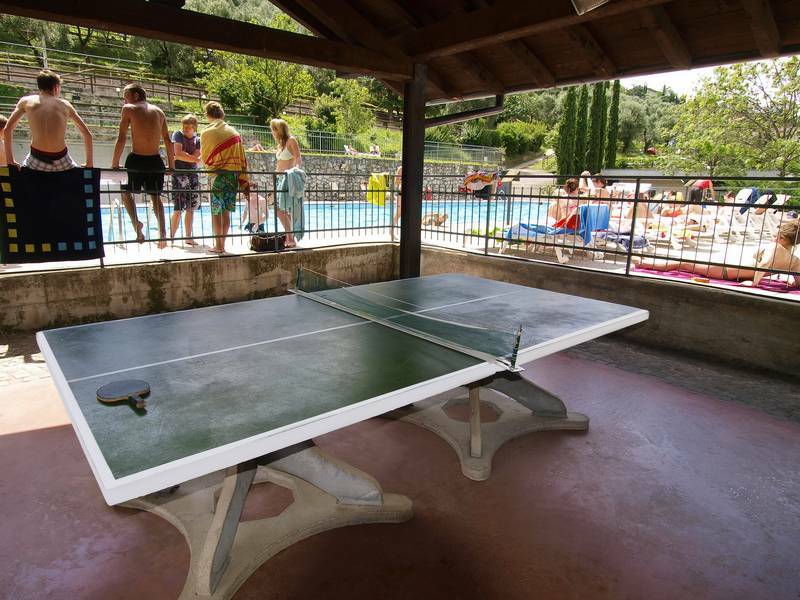 Camping Brione has type A pitches, situated in the flat plains of the campsite, with electricity and TV connections; and the type B pitches, situated on the olive groves on the hillside area, are accessible only on foot and do not have electricity. 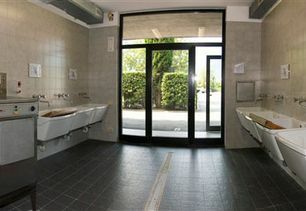 The services include hot water, and by request: refrigerator rental, use of a laundry room and private bathroom. 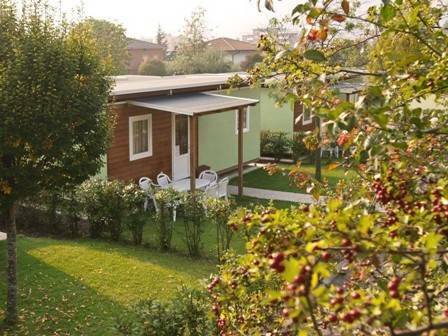 The maxicaravans are 15 comfortable bungalows built in 2006, 24 square meters wide, and capable of accommodating up to 5 people. 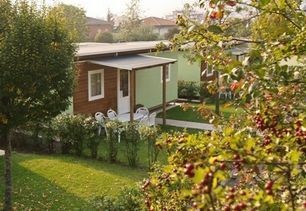 They consist of a double bedroom, a bedroom with a single bed and bunk beds, a sitting area with kitchenette, a bathroom with a shower and toilet and a garden with patio furniture, bordered by a hedge and partially covered by a canopy. 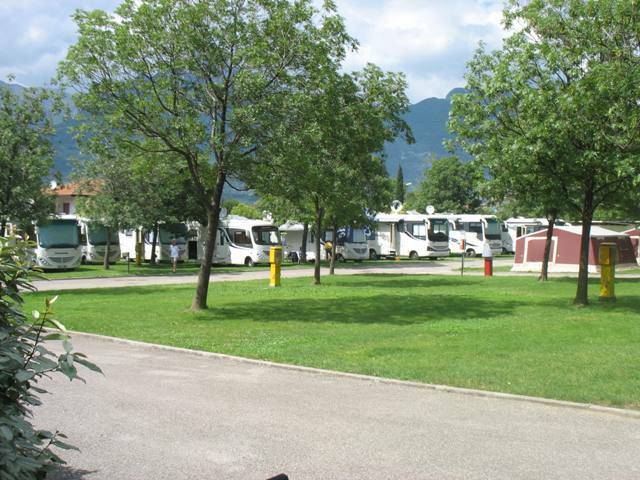 The maxicaravans are equipped with every comfort: TV, safe, air conditioning, heating, pillows and blankets, refrigerator, gas stove, microwave, dishes and everything you'll need for cooking. 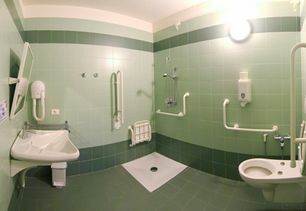 Two bungalows are equipped and available for the disabled. 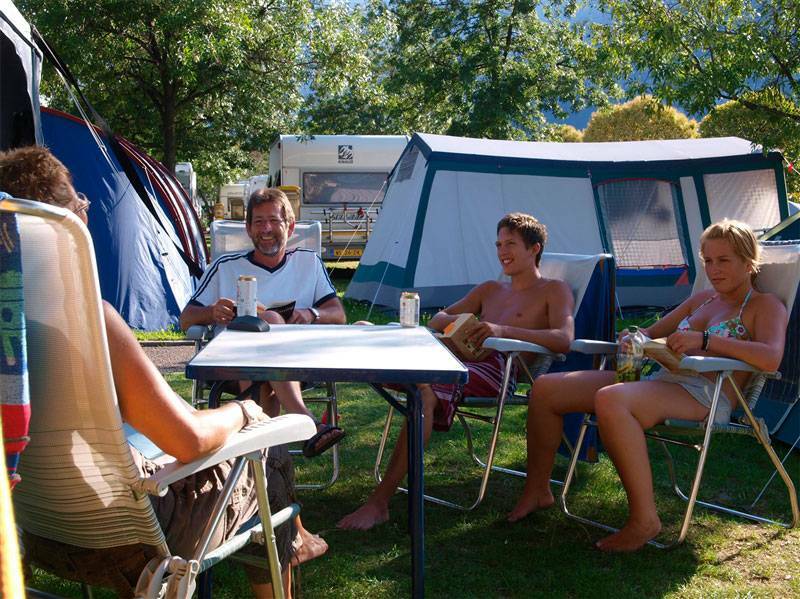 Camping Brione provides a range of services that meet the highest standards of quality; 10 private bathrooms (on request), a bathroom for babies with a changing table, 2 laundry areas, coin-operated dryers, and 2 bath and shower areas. 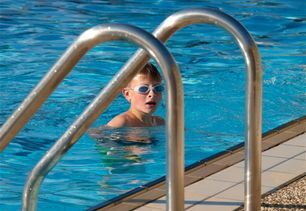 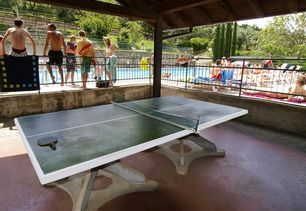 For sports, entertainment and relaxation, you can use: the semi-Olympic swimming pool, a deck with sun beds by the pool and mezzanine, a barbecue area among olive trees, bicycle rentals, outdoor play area with fall-proof matting, miniature golf, ping pong, reading room and TV area with Italian and foreign channels. 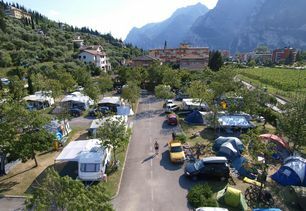 The camp site also offers: internet point, safe, storage sheds for bikes and surfboards, mini market stocked with fresh fruits and vegetables and a snack bar. 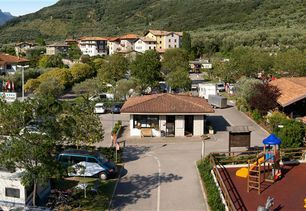 You will have direct contact with Camping Brione from this site: You can send in your requests and get personalized service.